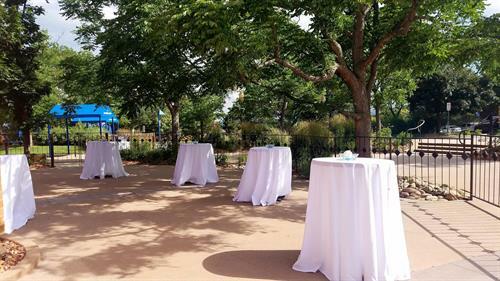 Arvada Events is proud to offer a unique setting with excellent cuisine, sophisticated style, and attentive, gracious service. 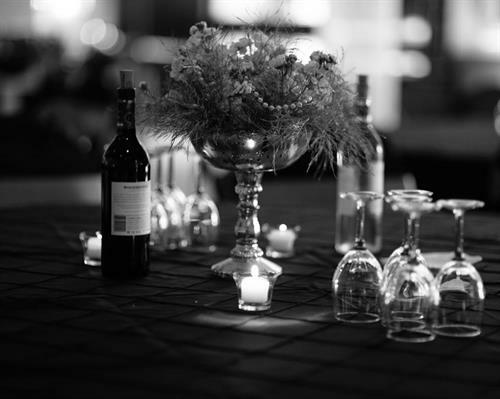 The Event Specialists along with the Executive Chef have created menus and packages to accommodate your style whether you desire a small intimate event or a grand affair. 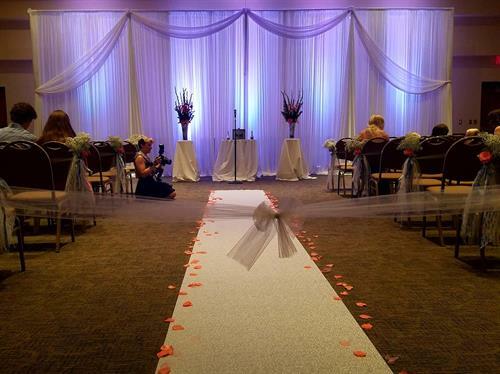 The Arvada Events Event Specialists will provide you with the expertise and personal attention you require in planning. 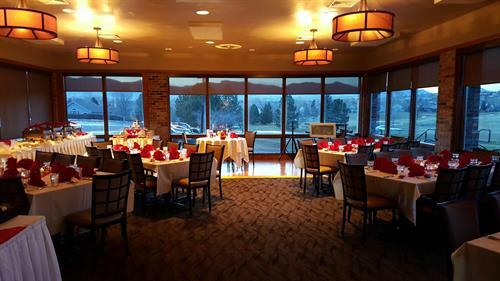 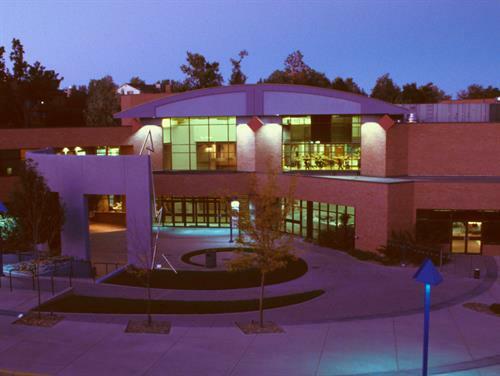 Our three locations include the Arvada Center, Woods Woods Golf Club and Lake Arbor Golf Club.